August has ended…meaning back to school…homework…exams…slowly dying! I can be too dramatic sometimes! Anyways, this has been a great month for reading for me. I can’t believe I read this many books, which clearly shows my lack of a social life. I apologize in advance for my excessive use of GIFs, but what better way to show how a felt about a book than with an picture…they are worth a thousand words, right? Let’s get to these exciting reads! I decided to finally finish the Sometimes Never series this month, Guy’s novella being the last story. From the first page…THE FIRST PAGE…I was hit with the feels. This book was so sad, but so happy and I just love Guy and this series in general. It was just a great ending to this series and I just love it. 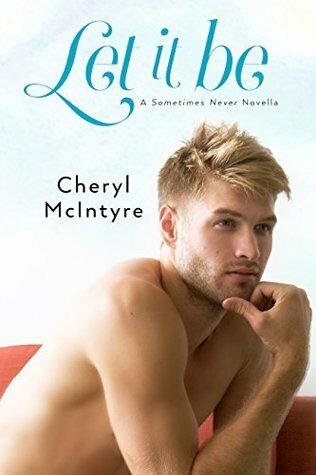 Full review: The Sometimes Never Series- Cheryl McIntyre. 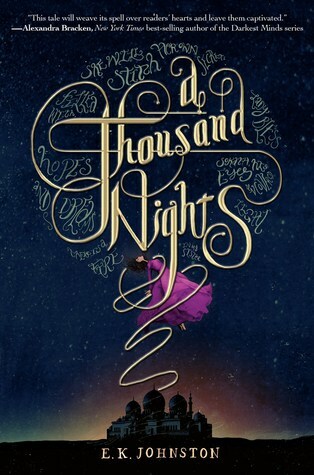 After being on a high from The Wrath & the Dawn, I wanted to read more re-tellings of A Thousand and One Nights. This book was okay…The writing was beautiful and it had great imagery, but the story was slow and I didn’t really like the ending, I felt that it was a little rushed. 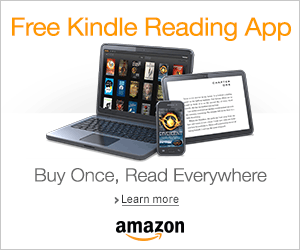 Full Review: A Thousand Nights- E.K. Johnston. This book is loosely based off of a Disney favorite, The Little Mermaid. I loved this story! Sarah Ockler has become one of my new favorite YA contemporary authors. This book was a little darker than her previous books and rather than this being just another “coming of age” story, it is more about “finding yourself” again. 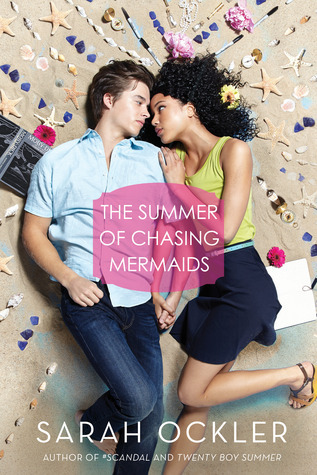 Full Review: The Summer of Chasing Mermaids- Sarah Ockler. I actually really enjoyed this book. 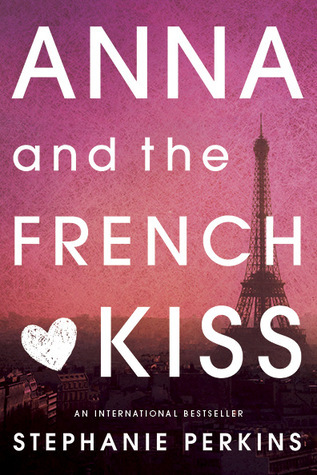 I thought it would be another typical, cheesy new adult book but I ended up really like the characters and the plot. 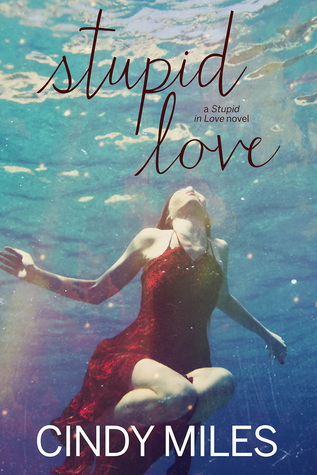 Full Review: Stupid Love- Cindy Miles. This book is the third book in the Beautiful series. I was excited to read America and Sheperd’s story and see their relationship throughout this series. But with this being a novella, it was a little short. 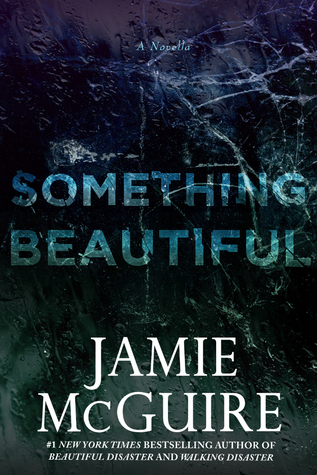 I wanted a little more…just a little bit more…Full Review: Something Beautiful (Beautiful #3)- Jamie McGuire. This book caught me off guard. I didn’t really know what it was about, but I just thought that the cover was so pretty so it had had to be good (being superficial)! This book was beautiful. The writing was just so unique and captivating and I couldn’t get enough. 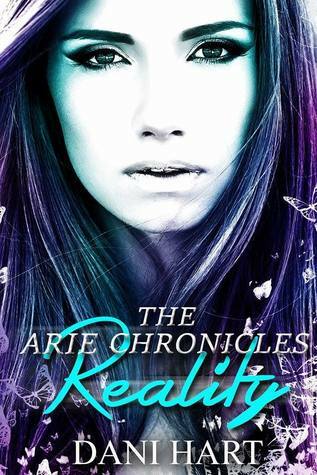 Full Review: Reality (The Arie Chronicles)- Dani Hart. After finishing the first book, I had to go pick up the second book because I needed to continue Arie’s story. This book did not disappoint. The world building in this book was great and very different from other fantasy books as this book uses nature and gems as being important elements in this story. 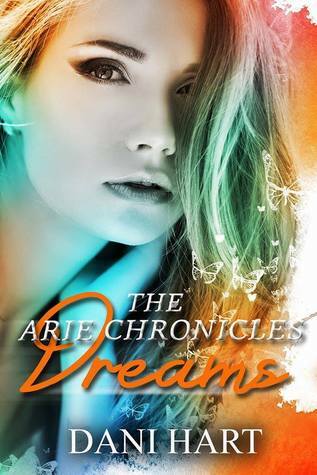 Full review: Dreams (The Arie Chronicles)- Dani Hart. I had to take a breather from this series because the ending of Opal was just too much. I was so scared for Katy and what was going to happen. 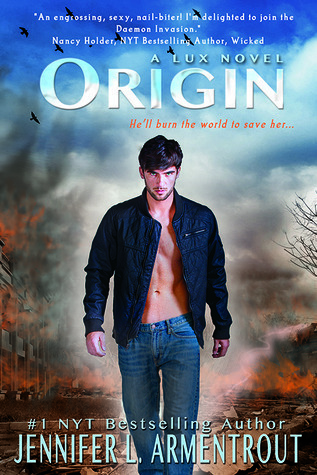 When I saw that this book was also being told from Daemon’s POV, I FREAKED! This book made me become a Daemon fan. He annoyed me…up until this book. He risked everything for Katy and I just love him…I want my own alien boyfriend now! This was a book that I just randomly requested for no reason at all. There were many things that pissed me off in this book: 1) the love triangle and 2) the “mine” concept. Our main character just lost her parents, yet these two guys are fighting over her like she is some carnival prize. Then Ethan, one of our main guys, is very territorial of Alexa. He is constantly telling her that she is “his” and it kind of creepy. PEOPLE, women are INDIVIDUALS not PROPERTY! 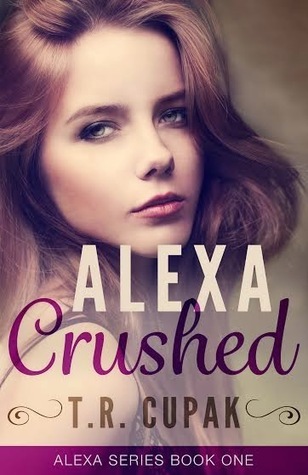 Full Review: Alexa Crushed- T.R. Cupak. This book has been sitting on my shelf for some time and since I was reading so many contemporaries this much, I thought that this one would be great to pick up. OMG, I loved reading Boyce and Pearl’s story. I am a sucker for childhood puppy love turning into something greater. 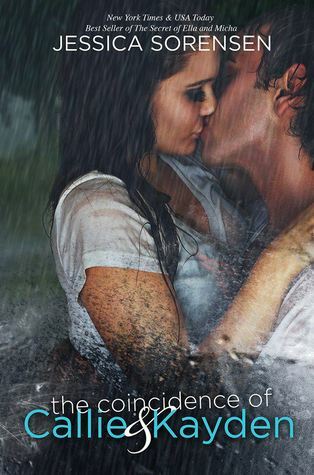 Full Review: Sweet (Contours of the Heart #3)- Tammara Webber. 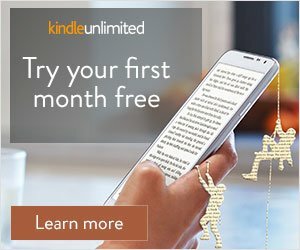 I finally finished the Marked Men series this month, and I was so sad. This is my favorite new adult series. I just love it so much and the characters…I want to be apart of this family. I am just so excited for the spin-off series. January, where are you? 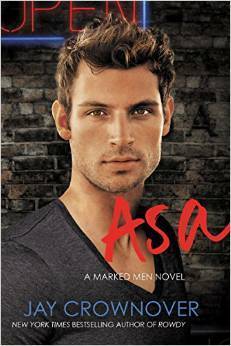 Full Review: The Marked Men Series- Jay Crownover. I’m not sure why I originally thought this was a novella and I am so happy that it wasn’t because I love Echo and Noah. It was interesting to see how their relationship grew since the first book. During this book, our two main characters had to overcome a number of obstacles that in turn helped them to grow as characters. *Like I’m Gonna Lose You by Meghan Trainor ft. John Legend was on repeat while I was reading this book, hence the GIF*. Why haven’t I picked this book up sooner. It was so freakin’ cute. I really ended up liking Anna’s character. I thought that she would just be another girl pining for a boy she could not have and letting everyone walk over her, but no…she surprised me. She spoke up and threw down, literally. Now I just want an American guy with an English accent…is that too much to ask? 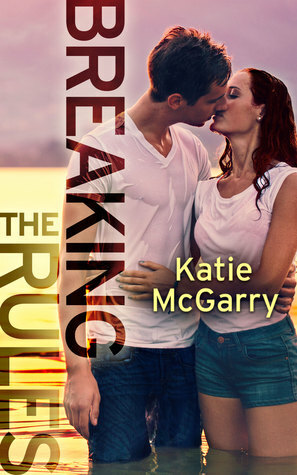 This book started out like your typical new adult book…girl meets boy…girl and boy start hanging out…girl and boy both have secrets that keep them apart…you know your typical plot line…until that ending…I really liked Callie. Watching her push herself to overcome her fears in order to escape her nightmares was great and she really grew as a character. I didn’t really care much for Kayden in the beginning. He was just ok, nothing really stood out…until that ending…HOLY CRAP! WHY?! I don’t know if I’m ready to pick up the next one yet…but I need to know what happens…this is all too much right now!